OVO Energy and Flexitricity, along with a range of other flexibility providers and leading trade associations, have presented a letter to the Minister of State for Energy and Clean Growth Claire Perry, asking government to ensure that network companies are incentivised to procure flexibility rather than carry out network upgrades. 1. Flexibility services procured first: Network companies should be obligated to tackle network constraints by procuring flexibility services as a first measure, rather than by building expensive new network infrastructure. 2. Targeting ‘whole-system’ outcomes : Rather than focussing on benefits to themselves, network companies should be incentivised to help us achieve our carbon reduction targets at the lowest possible costs for consumers. 3. Rewarding grid utilisation : Network companies should be rewarded for making better use of the existing network, rather than building new infrastructure. One mechanism to achieve this is to make the ratio between maximum capacity and the average load on a network (‘load factor’) a primary metric for adjusting network company revenues. 4. Facilitating renewable energy adoption: The cost and availability of new connections for renewable generators should become important output categories for network companies, given their central role in supporting renewable energy adoption. 5. Promoting entrepreneurialism : Network companies should be able to make genuine financial gains and losses based on their performance on whole-system outcomes. This will encourage companies to implement innovations into business as usual, rather than simply conduct pilot projects with no follow-on. We recommend that any returns above a base return of 2-3% should be based on achieving whole-system outcomes. 6. 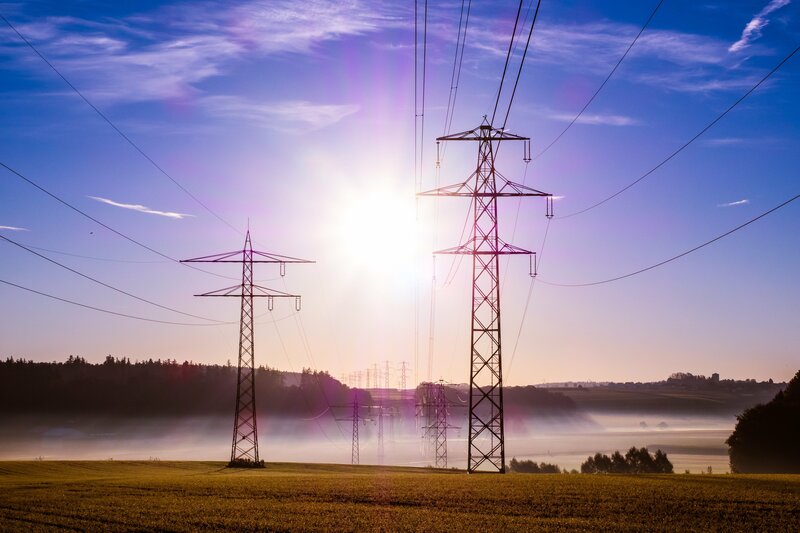 Continue to separate network operators from users: Ofgem has rightly established that network operators may not own and operate energy storage. Similarly, Ofgem should clarify that network operators may not directly control other distributed energy resources such as electric vehicles and instead use price signals to manage and encourage flexible resources. By implementing these changes, Ofgem and the Government can play a major role in helping the transition to a smart, flexible energy system that will not only enable deep decarbonisation of our society, but also create new jobs and businesses and save energy bill payers. As the Government’s own Clean Growth Strategy highlights, research conducted by Imperial College London and the Carbon Trust has shown that these savings could amount to £40 billion to 2050. For more information, read the news story in Current+- or contact us.